Gardens are sanctuaries for birds, butterflies, bees AND people. 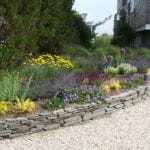 Gardens reduce stress and improve our sense of focus and well-being. Gardens offer tranquility and awaken our sense of wonder and awe. 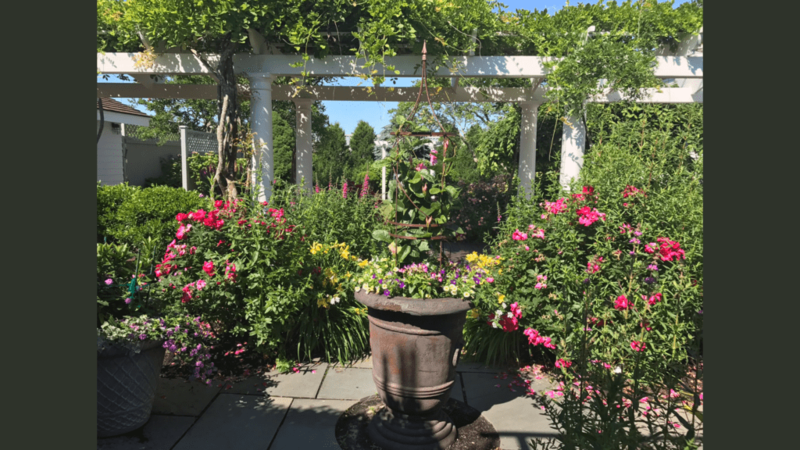 Gardens heighten our senses and surprise us as the seasons transition. Gardens are a valuable way to add beauty and charm to your landscaping and serenity and joy to your life. 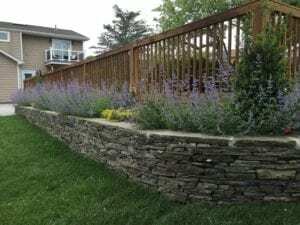 At Dragonfly Landscape Design, we combine the art and science of plants with sustainable practices and collaborative design to create garden designs that will enhance your personal style, complement your home’s exterior, and blend elements of your landscaping and hardscaping into a unified whole. 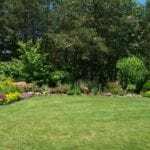 Whether you are looking for front yard landscaping, backyard landscaping, or garden design for an entire property, we’re here to help! The recipe for an amazing garden is simple enough: plants, soil, water, sunshine. 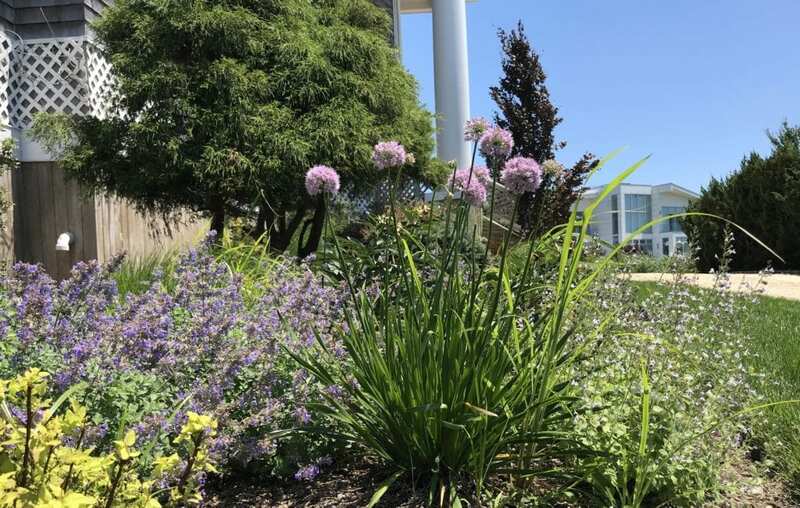 With these ingredients (PLUS good garden design and local horticultural knowledge), gardens can be more than the sum of their parts - they can be spectacular! 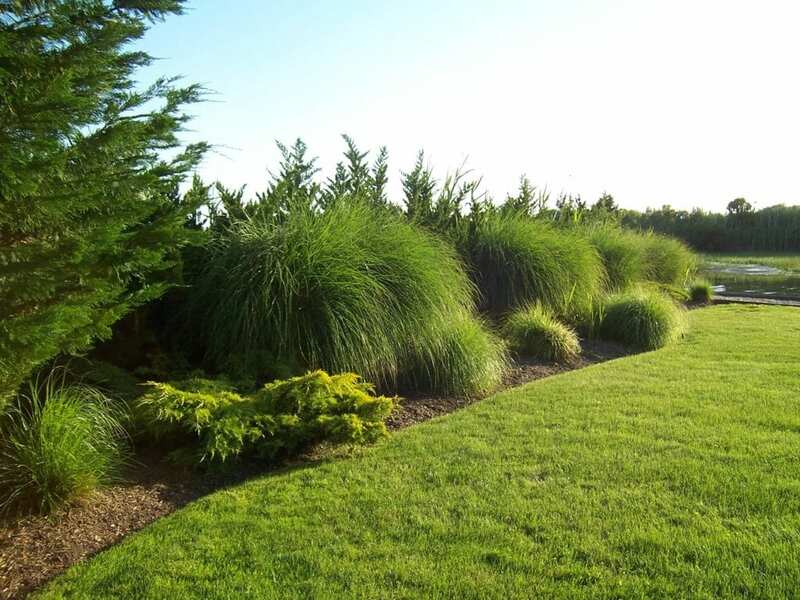 Look Before you Leap - Every property has its own distinct set of features: sunny areas, shade, changes in elevation, windy spots, existing trees, mature shrubs, and soil conditions. 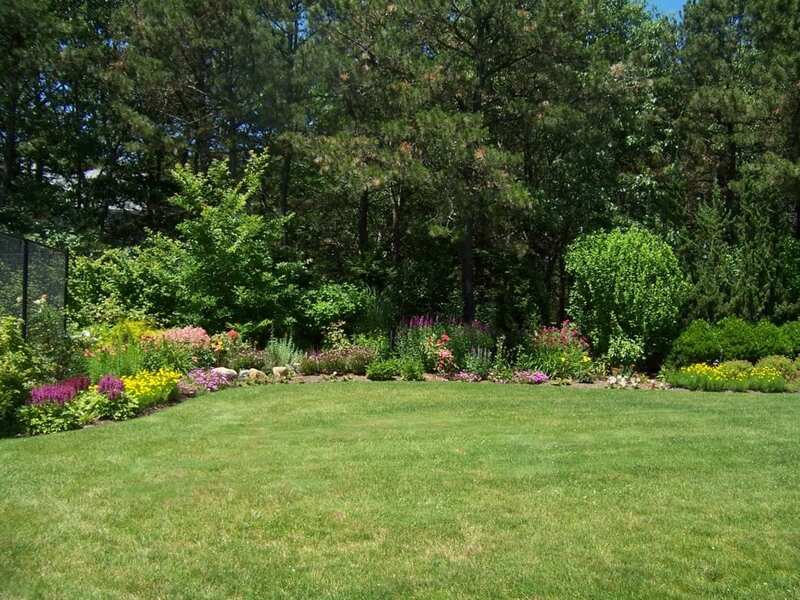 We’ll visit your property and will look at how existing conditions may impact garden your design. 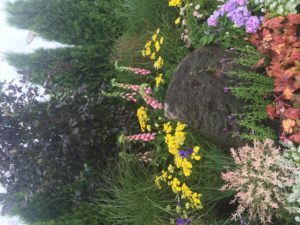 Know Where You are Going - Seems self-explanatory, but you need to start with a plan which takes into account your property’s idiosyncrasies, your hardscaping, your garden features, and your plants. A plan will keep us on track (and on budget), preventing things from being done and re-done. Plans also allow for a phased implementation approach, if needed. Feature the House - Your home is almost always the largest, most dominant structure in a garden, so we can’t ignore it. Our journey starts and ends with the house, and, therefore, any garden plan should always start from the building and work outwards, keeping in mind the view of the house in the garden and the view of the garden from the house. 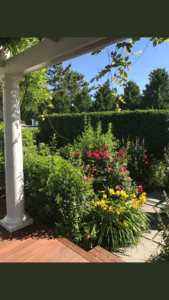 Define the Garden’s Boundaries - When you define the boundaries of a space, you give the eye something to focus on—a hedge or a fence in the distance. Clarifying where the perimeters are creates a sense of order. Remember Symmetry & Balance - This doesn’t mean everything should be rigid, but it does mean we should maintain some sense of order and structure in our garden design. Choose Wisely (and don’t forget about Privacy & Color) - What plants will be happiest in your garden? 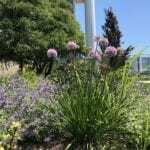 Native plants are an obvious choice and color sets the tone of the garden (from soothing and subtle to exciting and riotous). Remember that your garden has microclimates of sun and shade - we will select plants accordingly to your preferences keeping in mind what will be horticulturally appropriate in your garden. 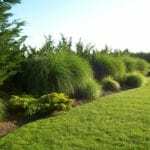 Plant Big to Small - We start with trees, then shrubs, then perennials, then ground covers. This is important not only in a compositional way (seeing the bigger forms first gives a better sense of the overall structure), but in a completely practical sense as installing a large tree may require machinery or at least multiple crew members and ample space for maneuvering. It would be sad to damage or undo some newly planted bed just so we could access the spot for a larger plant we failed to plan for. 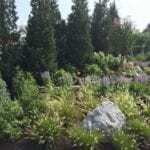 Take Lighting into Account - A beautiful garden takes into account sunlight (and shade) as well as the benefits of LED lighting. Our landscape lighting design team can make your garden a night-time star too! 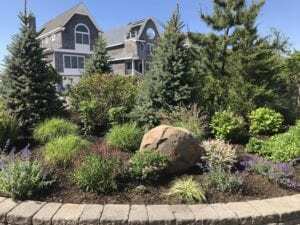 When planted properly, the most beautiful outdoor living environments get better with time, especially when they are planted with knowledge of blooming times, seasonal color changes and long-term plant growth patterns. We want you to enjoy your garden season after season, year after year. Edible with Natural Mosquito Control Too! 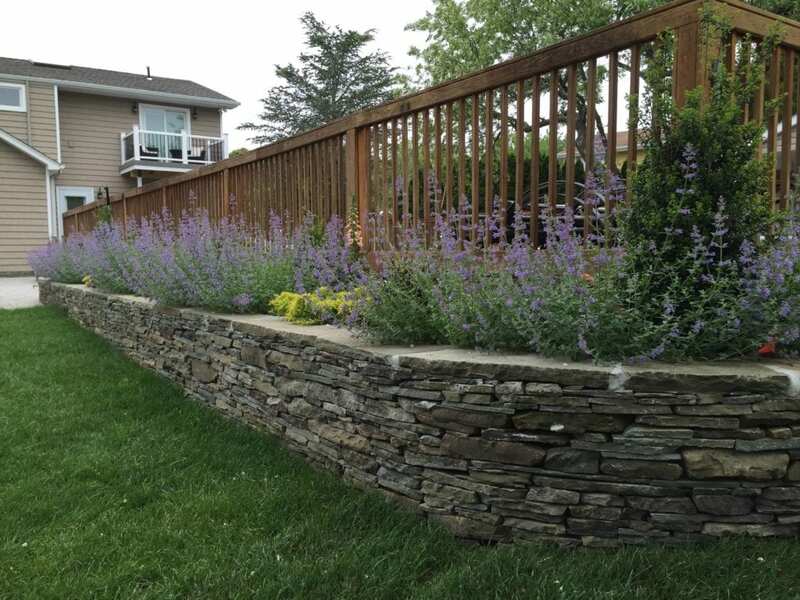 Catmint (Nepeta) - one of Doug’s favorites! Think of planters and pots as mini gardens that you can place virtually anywhere in your landscape or garden design: on a balcony, at the front door, or on a patio. 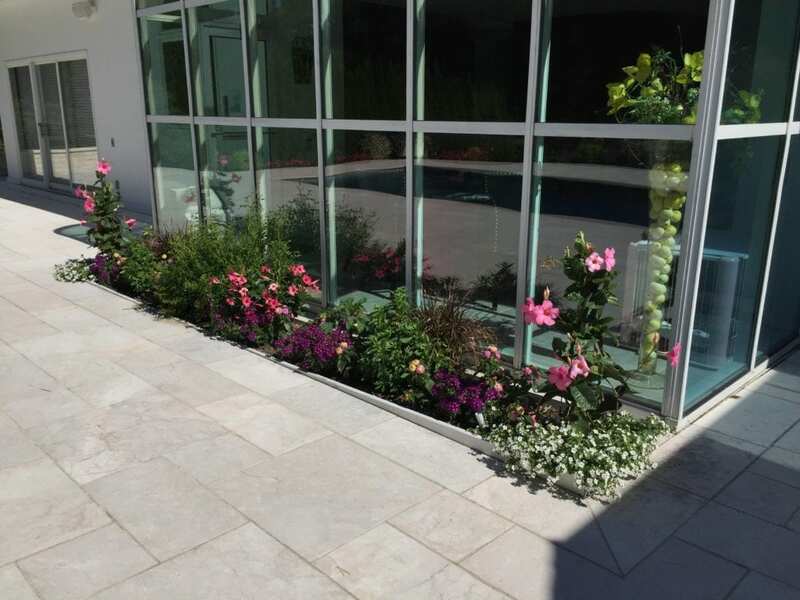 Planters and pots are great for framing entranceways or for softening hard spaces like patios, easily making ordinary spaces look extraordinary. Well-planted pots are also hard to ignore. They bring drama, fragrance a bit of excitement to the area - their impact is great, and the results are instant! And, your inner gourmet will love a garden of fresh herbs ready and waiting in your outdoor kitchen. Our landscape maintenance team can even provide expert flower pot maintenance ensuring maximum blooms with minimal effort on your part! Your flower pot selections can make a statement on their own or blend into the background. No matter what they look like or what materials they are made of, flower pots can be an investment, so we suggest keeping durability in mind when making your purchases. 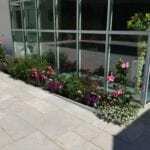 If you need (or want) new planters or pots (and you are not sure where to look), we have several flower pot purveyors listed on our resources page. Available in a variety of affordable prices. Often become stained with salts, lime, and mosses on the outside. 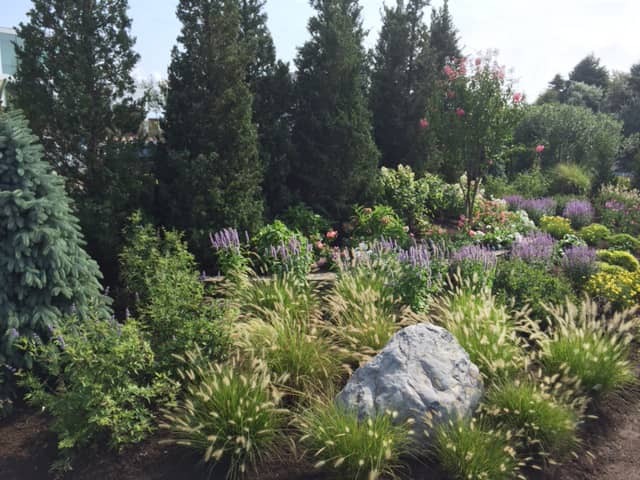 Our management teams offer clients more than 100 collective years of landscape and garden design expertise, local plant knowledge and horticultural experience, plant procurement and selection proficiency, and landscape project management experience. 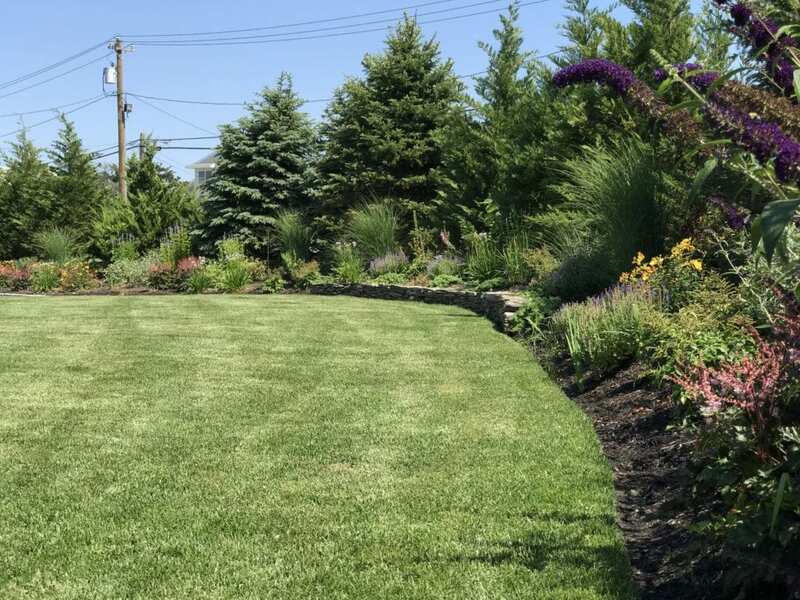 From complete landscape renovations to landscape construction, from outdoor living space design to specialty feature installation, to ongoing maintenance for your property, we deliver outstanding and guaranteed results. We serve the residents in the greater Westhampton area (Remsenburg, Westhampton, Westhampton Beach, Westhampton Dunes, Quiogue, Quogue, East Quogue, Hampton Bays), the Town of Southampton, and neighboring communities. 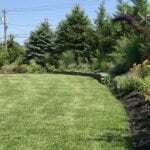 We are here to deliver professional service, local expertise, garden joy, and responsive customer support for your landscaping projects. 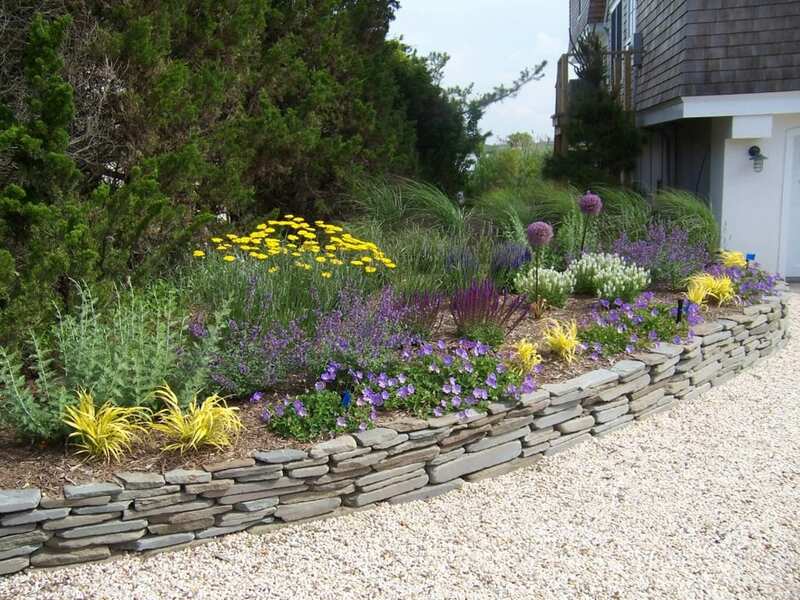 Call us at (631) 288-8158, contact us or email us at info@dragonflyltd.com to get your garden started!